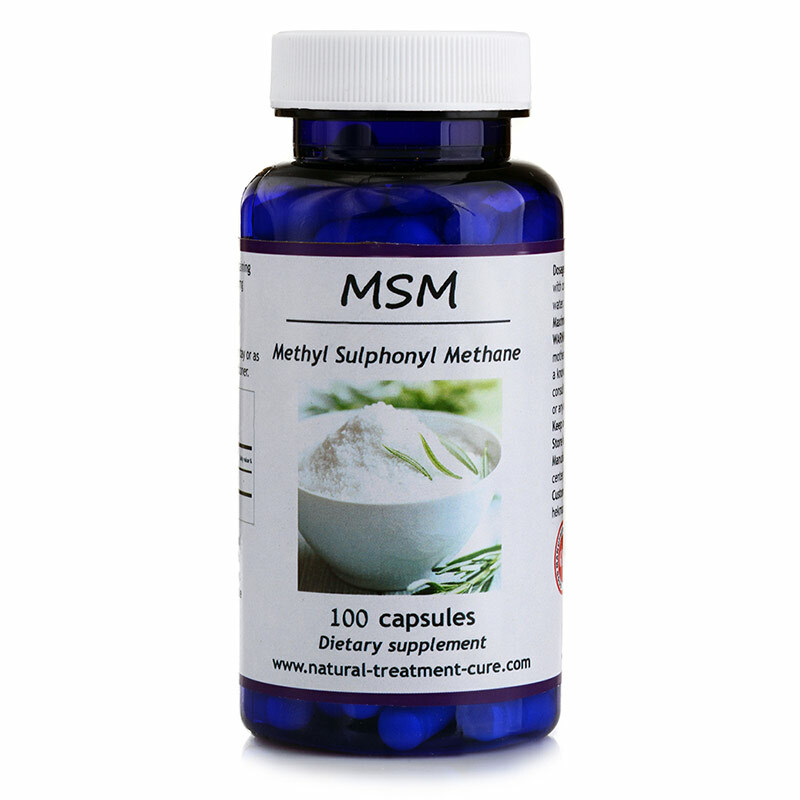 MSM Product is a natural product certified by the Local Ministry of Health and holds a GMP Certificate. The product is packed according to the World strict conditions for safety, health and hygiene. It holds the ISO-9001 Certificate and the ISO-22000 Certificate. The product has a USA FDA registration number. Note that this product is exclusive to ”Hekma Center” and can be purchased through our website ans Amazon website from all over the World. Note: bottle comes in 3 different colors: blue/green/brown. The amount of Sulfur in the human body is considered the third after calcium and phosphorus. It is present in every cell. It is very important because our bodies need it constantly and the lack of it causes death of cells. 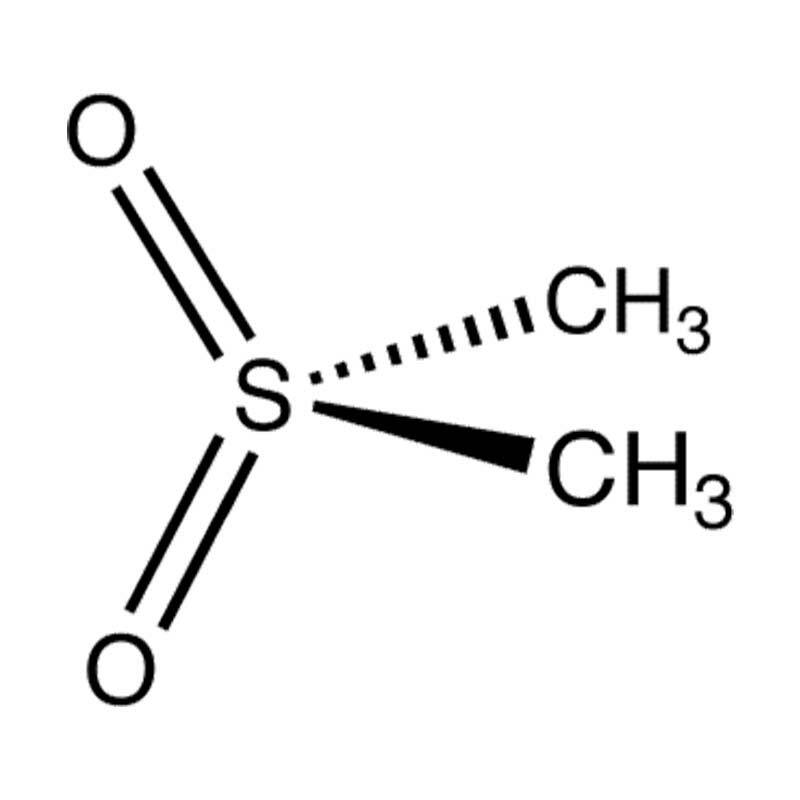 Sulfur is a 1% of human body weight. It is also the basic component in the construction of all various and complex amino acids in our bodies. 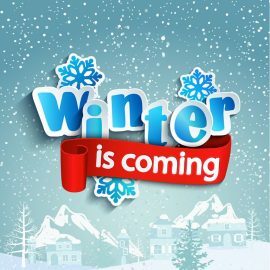 Also, it is involved in the composition of some vitamins and antioxidants, anticoagulants and some enzymes. Thank God sulfur exists in many organic materials and different food. MSM is a shortcut for methyl sulfonyl methane. It is the organic sulfur that exist in nature and in all living organisms. 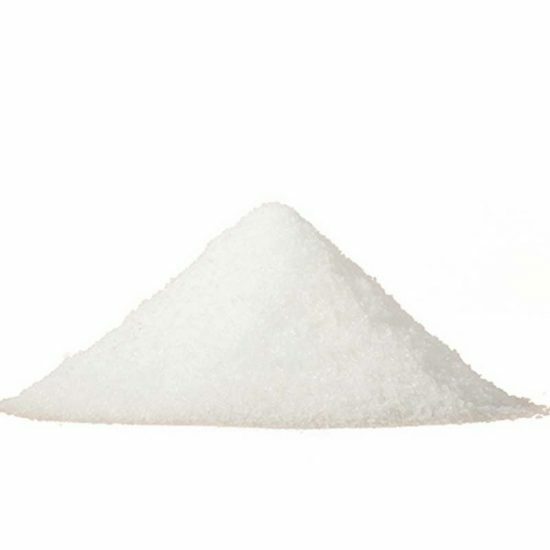 Methyl sulfonyl methane is a white “crystal” powder that has high solubility in hot water. 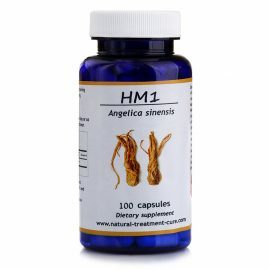 It has an important biological effect in both the treatment and prevention of diseases. Organic sulfur effectiveness in treating many diseases has been observed since ancient times with hot baths that contain a large amount of organic sulfur in the water. 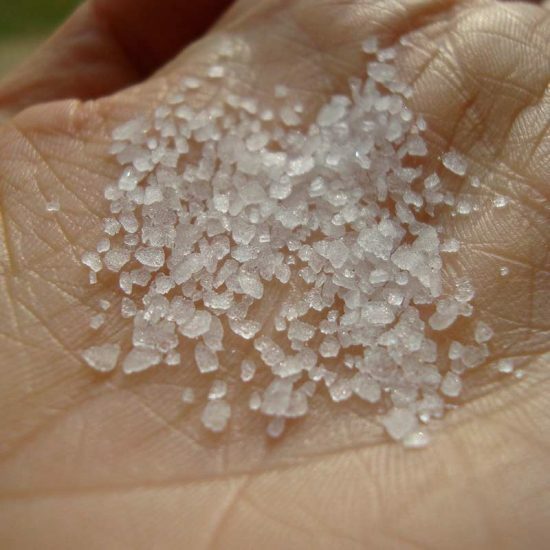 Humans need organic sulfur to have a healthy connective tissue, which is very necessary to the body. It is also necessary to the function of joints and enzymes, and for balancing hormones, as well as, for a strong and healthy immune system. Unfortunately, sulfur is neglected in medical researches and in nutrition science, and it did not get enough attention as a dietary supplement as well. 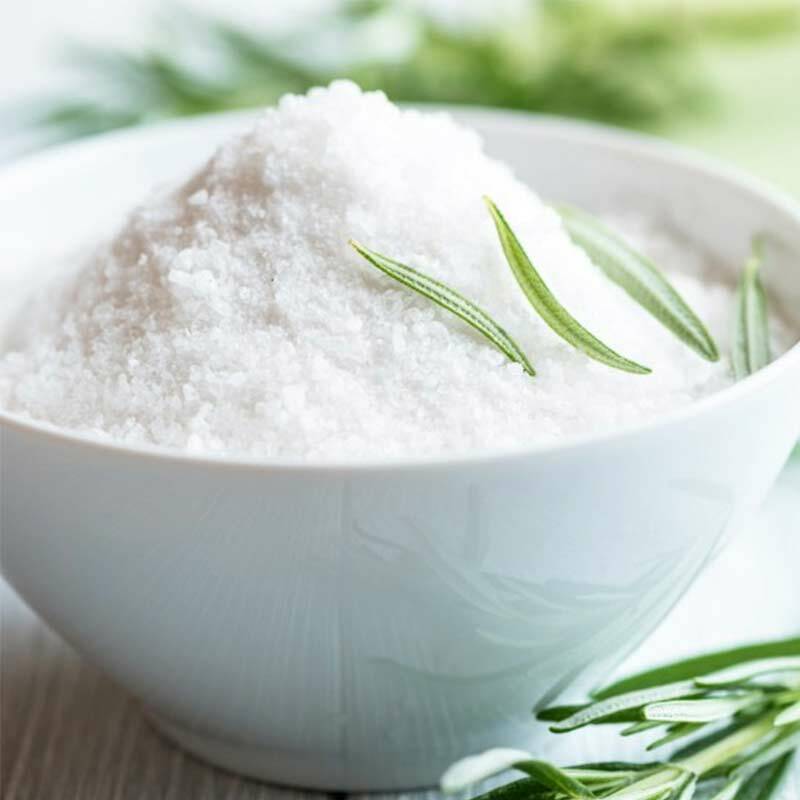 However, ancient medical treatments used sulfur a lot, especially in treating arthritis and rheumatism either by rubbing it on the skin, or using it in baths, or by using hot clay rich in sulfur. 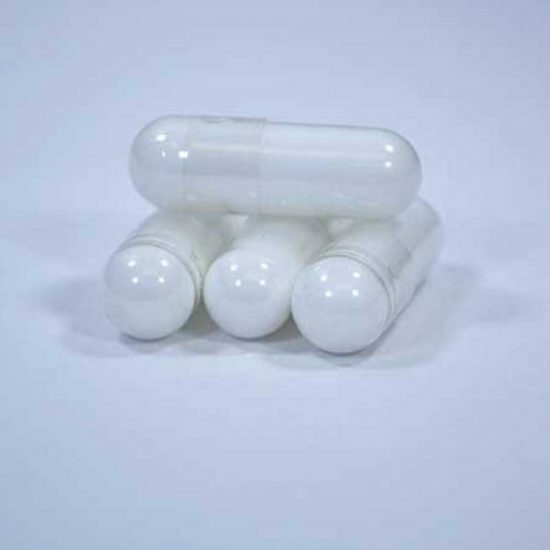 Methyl sulfonyl methaneis used to get rid of pains and chronic health problems, but one has to be patient because sometimes results appear after a few days and sometimes after a month or two. Scientific researches and experiments discovered that MSM combined with vitamin C gives better and faster results. Vitamin C can be taken in capsules or from Moringa leaves which contains a high percentage of vitamin C that is easily absorbed. for Lung diseases: asthma, lung cystic fibrosis, lung failure, pneumosclerosis and other diseases. Emphysema disease which is a loss of lung elasticity in swelling and shrinking. Elasticity is what characterizes the lung, it helps the lung swell filled with air then shrink and withdraw the air. This requires a very high flexibility. When there is deficiency in elasticity, a less amount of oxygen will be supplied to the body, heart, brain, kidney, and liver. This will cause serious damage to the whole body if the disease exacerbates and is not treated. MSM restores lung elasticity therefore raises the level of oxygen in the body. The patient will dispense oxygen and will be able to walk long distances within 3-4 months. for all types of cancer especially breast cancer, lung cancer, melanoma, bone cancer, brain cancer, and digestive system cancer. for hair loss and for promoting stronger and faster hair growth. for some bone diseases such as osteoporosis and ostitis. 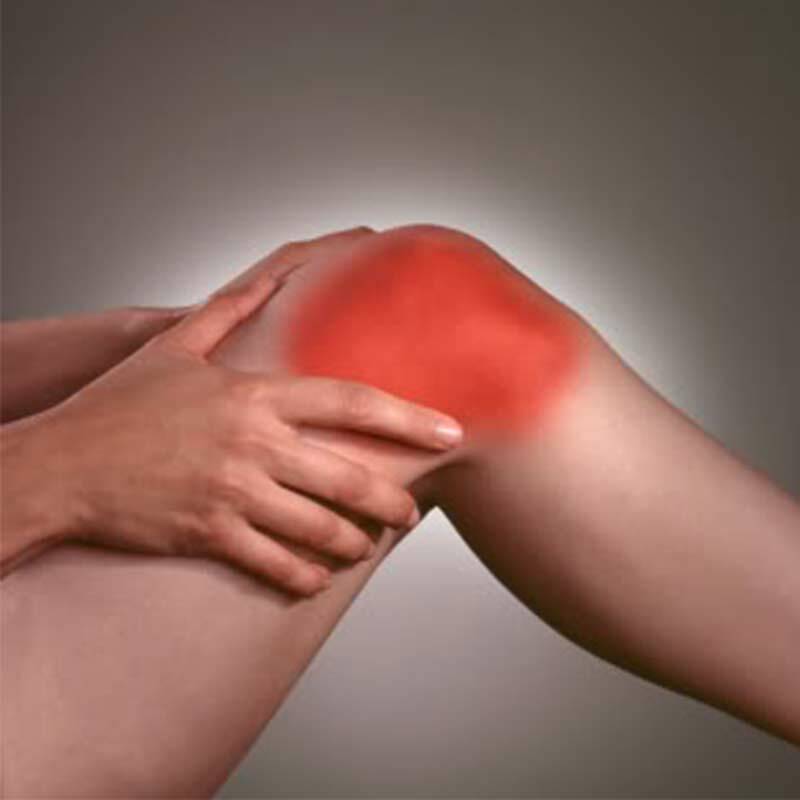 It also helps repair cartilage and treat knee roughness. 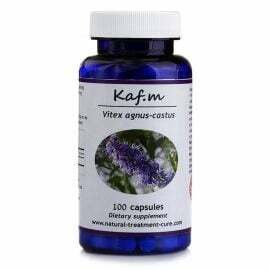 for Stomach and digestive system disorders: indigestion, constipation, non-intestinal absorption of food, acidity, and heartburn. for Allergy and Sensitivity: allergic rhinitis, food sensitivity, and others. for ulcerative colitis and irritable bowel syndrome (IBS). for multiple sclerosis (MS disease). for Class 2 diabetes (as part of a treatment program that includes vitamin C and othe herbs). It effectively lowers sugar level in the blood and shows recovery within a few months, and in some cases it even helped Class 1 diabetic patients. 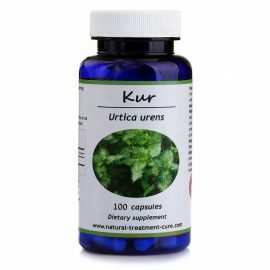 for Cystitis and urinary tract inflammation. for brittle nails and for faster nail growth. to reduce bad cholesterol (LDL) in a short period of time. for various brain diseases: cerebral apoplexy effects, dementia, Alzheimer’s, and others. It also helps the brain function as before. 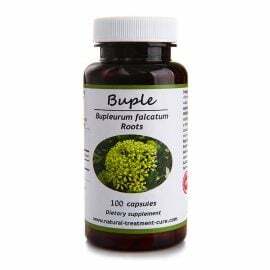 as a tonic for the immune system and as a protection from diseases. 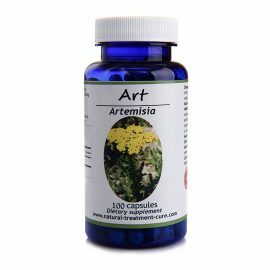 as a natural antibiotic for different viruses and inflammations. to protect and maintain a healthy heart muscle and a healthy heart tissue. 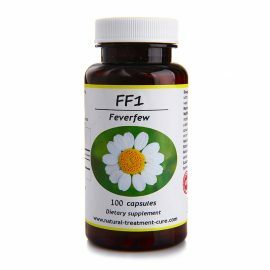 for Immune system diseases and for weak immune system cells or cell disability to recognize the natural body cells and therefore attack them. for sinusitis, and otitis. 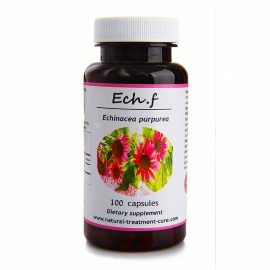 It is also indicated for Gum diseases combined with vitamin C.
to provide the body and skin with energy and vitality. for mitigation of scars, burns or surgical procedures. for burns when dissolved in water, like aloe leaf juice does. for Cage birds that suffer from feather loss in the head and neck area. They can be given MSM dissolved in water. for bee sting allergy, mosquito sting or a spider bite. Note: The product is 100% natural MSM – methyl sulfonyl methane which is different from the chemical MSM, so if one has sensitivity to a certain chemical compound such as sulfate, it is not necessarily that he will be sensitive to organic MSM.